UPDATE (3/30/18): We have updated this post and its screenshots to reflect how Facebook reorganized and removed some settings this week. 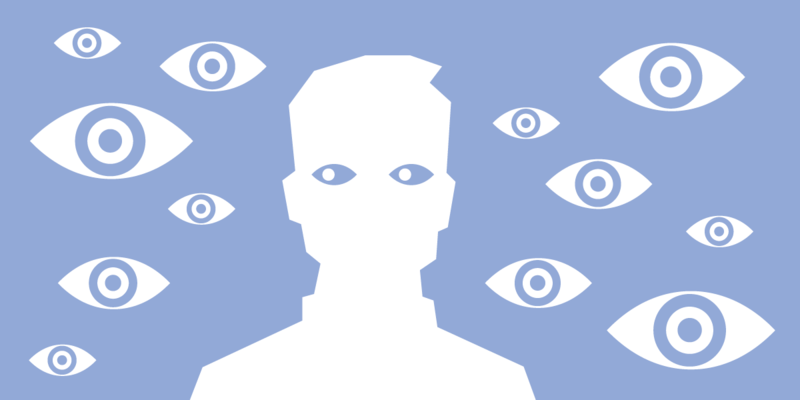 In addition to raising questions about Facebook's role in the 2016 presidential election, this news is a reminder of the inevitable privacy risks that users face when their personal information is captured, analyzed, indefinitely stored, and shared by a constellation of data brokers, marketers, and social media companies. Of course, you could choose to leave Facebook entirely, but for many that is not a viable solution. For now, if you'd like keep your data from going through Facebook's API, you can take control of your privacy settings. Keep in mind that this disables ALL platform apps (like Farmville, Twitter, or Instagram) and you will not be able to log into other sites using your Facebook login. From there, click the "Edit" button under "Apps, Websites and Games." Click "Turn Off."